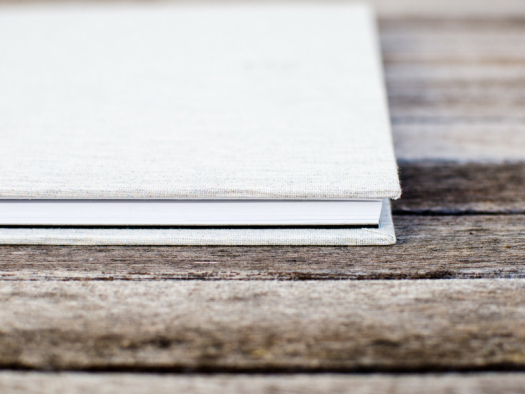 3 Yearbook Ideas to Get More Students Onto Your Pages--Without Adding More Sections! As we explore all of the unique ways to make your yearbook more inclusive, one thing that remains constant is the need to find new and creative yearbook ideas that help you include more students within your publication’s pages. While there are a lot of traditional sections and articles you can create that offer a wider view of your campus, sometimes you need to get a little creative in order to cover every student multiple times across your book. Which is why today, I’m going to give you three awesome spaces you can use to bring more students into the fold without building additional pages or spreads into your book! 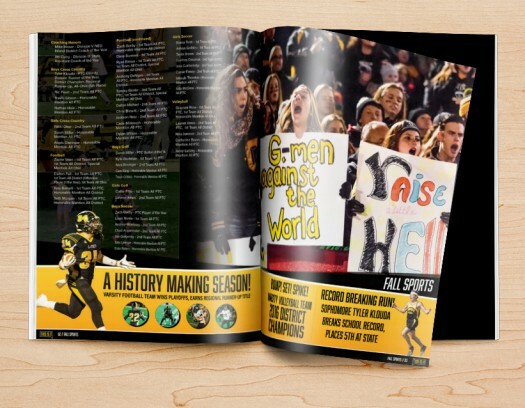 Oftentimes, the businesses that advertise in your yearbook have a connection to some of the students at your school. Instead of encouraging those companies to create a regular old ad, have them incorporate some student shout-outs into their copy, along with a photo of the kids they’re reaching out to! They can give these students well wishes for a great summer, congratulate them on an excellent year, or even just say thanks for all their hard work. For businesses that want a little larger ad, you could even go the route of a magazine advertorial, and write about their connection to specific students at your school. For them, using a more personal story in their ad will build a stronger connection between their brand and any potential customers reading your publication. Maybe the local ice cream parlor sponsors the intramural basketball team–a perfect example! For you, larger ads mean more revenue, and a greater opportunity to feature more students. It’s a total win-win! One of the best ways to get coverage for the seniors at your school is to sell senior ads to their families. It gives the parents (and siblings) an opportunity to celebrate their child’s accomplishments in front of the whole school. This also creates something that the seniors can look back on fondly for years to come. And it gives your committee the chance to cover the graduating class one extra time in your book. As you review your yearbook index, you can identify who from your senior class hasn’t been covered as frequently, and personally reach out to their parents to consider purchasing a senior ad. While you don’t have to mention that this is the reason why you’re reaching out on a personal level, this extra touch can be the perfect way to encourage more parents to create that extra memorable moment for their child in your book. You will want to take some time before reaching out, to consider if you want to alter your ad prices for some families–finances shouldn’t keep your students from being recognized. You can even use this style of ad for younger grades. Simply open up the opportunity to the parents of children in other grades to purchase some space to write a little note and add a picture of their child. The broader your criteria for buying an ad, the more ads you’ll sell. And more ads equals more coverage of your student body. 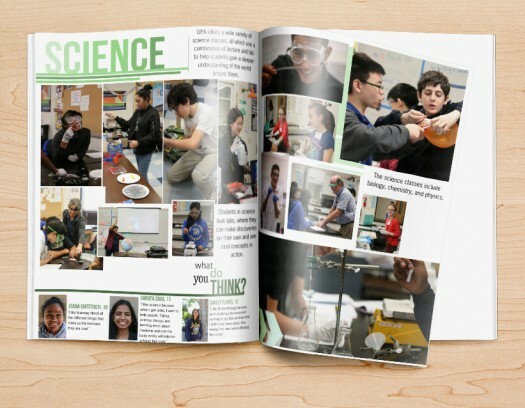 As you’re coming up with unique yearbook ideas to incorporate more students into your pages, don’t get stuck on the concept of needing a whole extra spread to include your extra shots. By shrinking down some of your class portrait pages, you can add in extra room for small features in the sidebar. While you won’t be able to include a super long article, this is the perfect spot to do a mini-feature on some of the cool things that students do in their free time. For example, how they’re involved with a charity, club sports, or a family business. 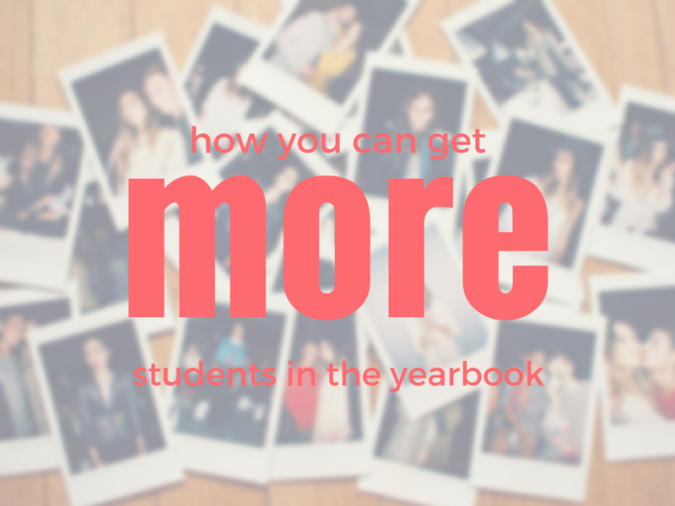 To incorporate more students, you need to come up with yearbook ideas that go beyond your average on-campus group photo. If you’re struggling to find a way to bring specific students into the fold with the sections and articles you’ve already built into your book’s content plan, you have to get a little creative. Think about what they like to do in their free time, and any unique qualities they bring to your campus. From organizing a recycling drive at their church to being a star gymnast at a private gym, every student has their “thing.” Your job is to find it, capture it, and figure out how to use it within your book.